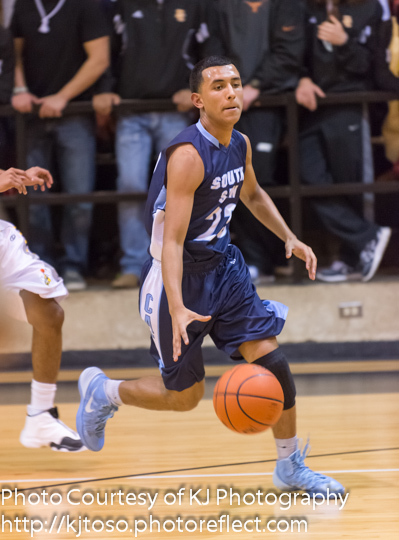 South San's Sammy Rodriguez breaks East Central's press. OTHER AREA TEAMS – Southside. Finals – Saturday. OTHER AREA TEAMS – Fox Tech. Finals – Saturday. OTHER AREA TEAMS – Memorial. Finals – Saturday. OTHER AREA TEAMS – Brooks Academy. Finals – Saturday. OTHER AREA TEAMS – Harlandale. Finals – Saturday.